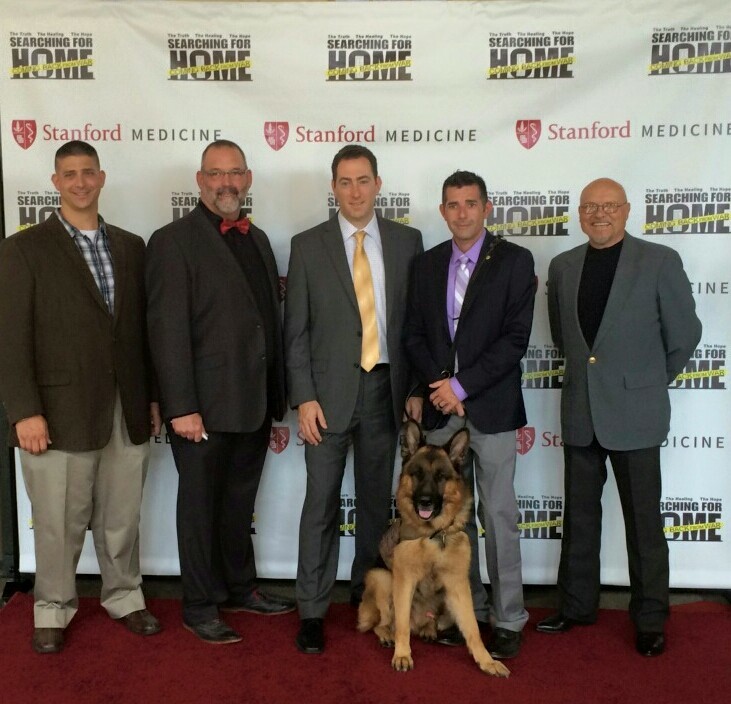 The Battle Buddy Foundation is honored to be a part of such an important film about PTSD. Searching for Home: Coming Back from War is certain to have a major impact on the understanding of this condition and further future treatments for those struggling. 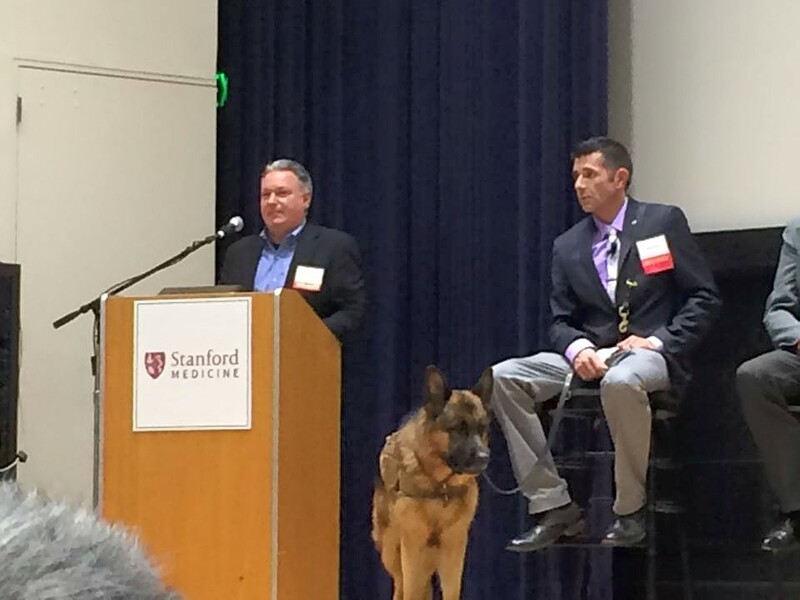 The Battle Buddy Foundation’s Executive Director, Kenny Bass and service dog, Atlas the Wonderdog attended the screening in San Francisco at Stanford University. You can find more about the movie on their website, searchingforhomethemovie.com.